SPONSORSHIP Interested in being a Sponsor? Email April Siruno at april.siruno@naffaa.org. The National Federation of Filipino American Associations (NaFFAA) is hosting the 2019 National Empowerment Conference (NEC) from August 15-18, 2019 at the Carson Community Center in Carson, CA. Through this year’s theme, “Make It Count: Transforming Mindsets for 2020 and Beyond,” NaFFAA hopes to raise awareness around key issues impacting the community, lay out a clear plan of action for the 2020 Census and presidential elections, and to build a unified vision for the community for years to come. In 1997 during NaFFAA’s first NEC, over 1,000 delegates from various Filipino American organizations across the United States endorsed the formation of a national federation to help amplify and unite the diverse voices of our community into one clear, powerful voice. 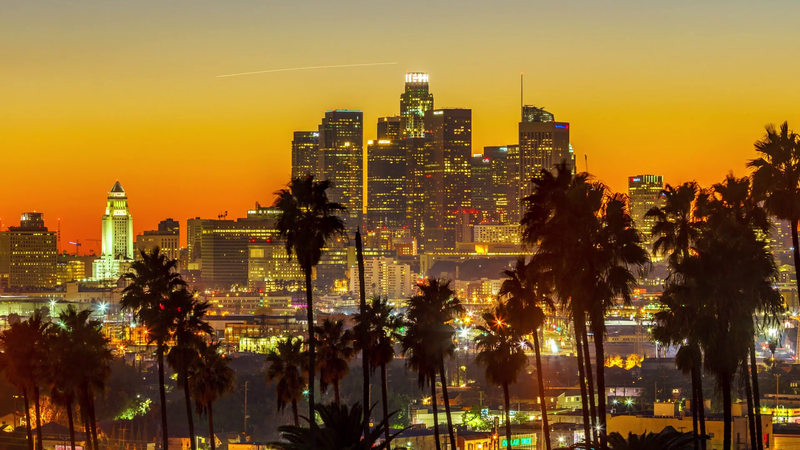 More than 20 years later, NaFFAA’s 2019 NEC aims to convene 1,000 Filipinos from all generations and regions throughout the United States, including California and the greater Los Angeles area. According to the U.S. Census, there are more than four million Filipinos in the United States. In the state of California, there are more than 1.6 million Filipinos, making up the second largest Asian American subgroup. Throughout the NEC, NaFFAA will recognize and award key Filipino American leaders, organizations, and corporate partners. NaFFAA will also showcase the collaboration between all generations: from students and young professionals, business leaders and elected officials, to community leaders and allies. Your support will help ensure the continuation and success of our work to empower Filipinos in the United States for years to come. We thank you for your support, and hope to see you in Carson for our 2019 National Empowerment Conference! *Includes one year of NaFFAA membership. **Includes one year of NaFFAA membership. NaFFAA members and regular attendees that register by April 30 are eligible to vote for NaFFAA’s Board of Trustees (BOT). ***If student attendees would like to vote for NaFFAA’s BOT, they must sign up for regular membership by April 30 (available after check out). 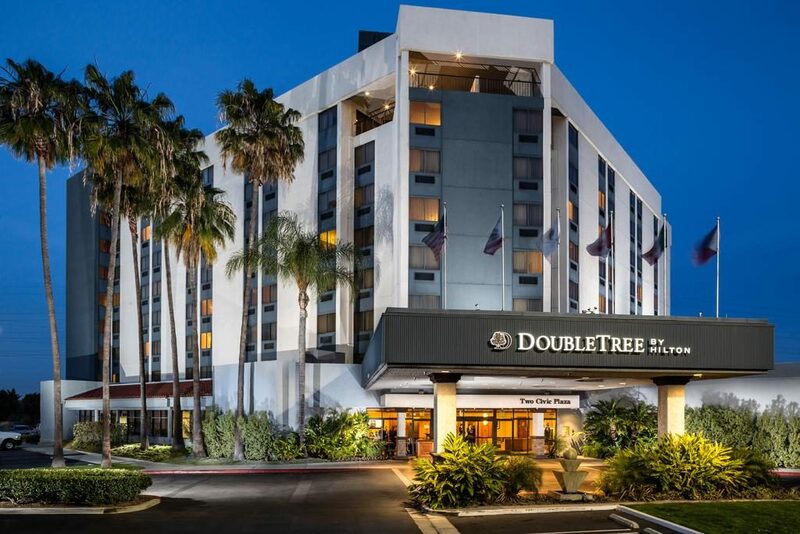 Welcome to the DoubleTree by Hilton Hotel Carson! 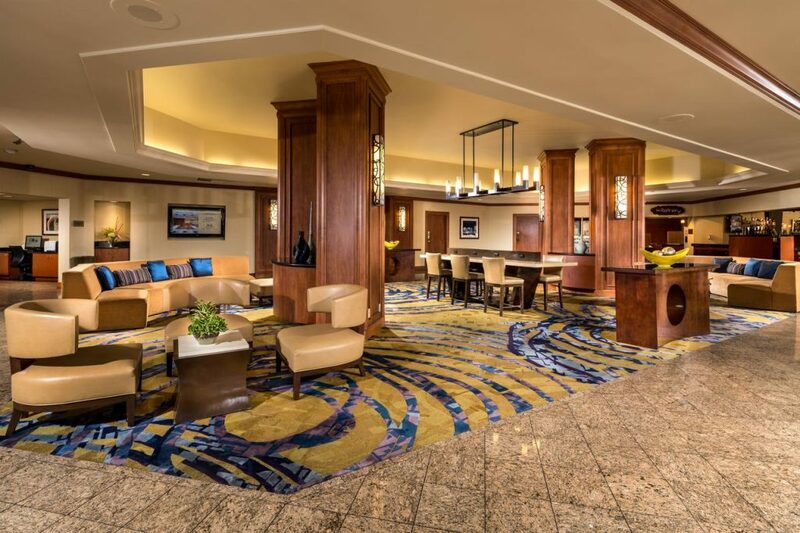 The hotel is conveniently located just 12 miles south of Los Angeles International Airport (LAX) and 5 miles north of Long Beach Airport (LGB). 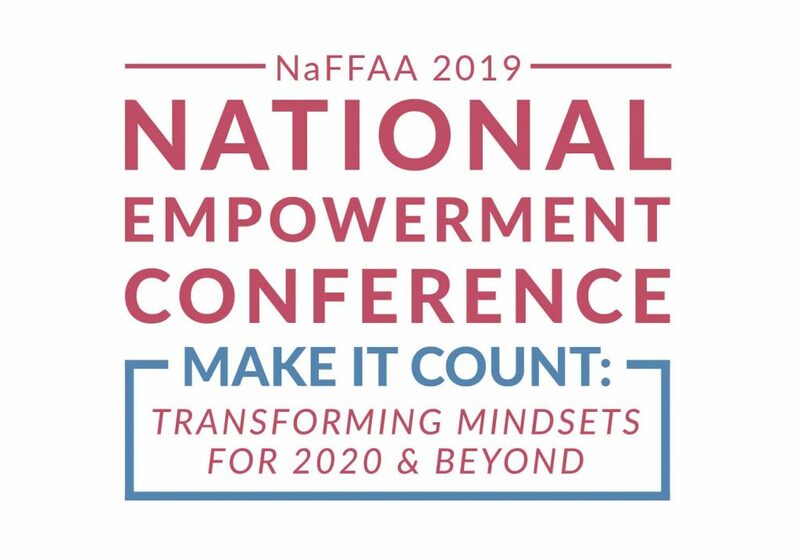 A discounted rate of $159.00 per room per night is available for NaFFAA’s 2019 National Empowerment Conference. Room Block: Click here to make reservations. Rooms are limited and are available on a first come, first serve basis. 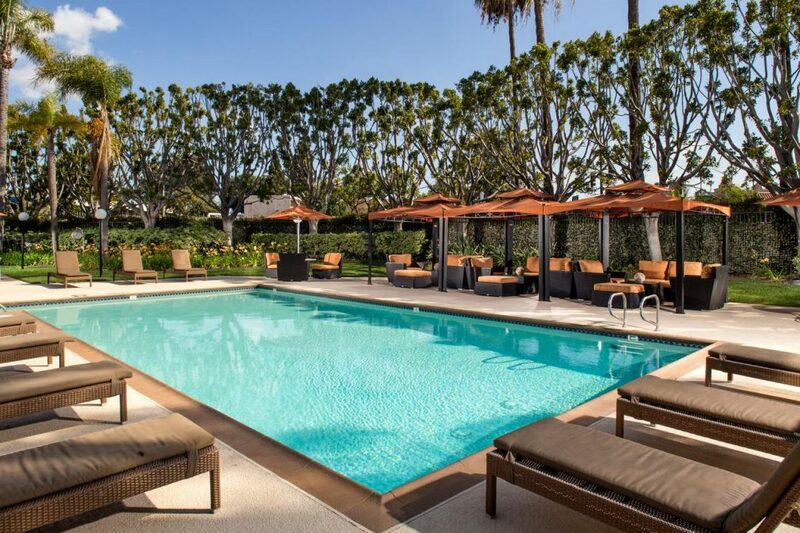 To reserve call (310) 768-8833 or online here. To reserve call (310) 715-6688 or online here. There are a wide variety of airbnb options for leasing/renting places for short-term periods and that provide hospitality services that are in reasonable price range and walking distance from the event. We highly encourage you to check out the Airbnb website for more options! Click here to reserve your airbnb today! MEMBERSHIP Interested in being a Member? Please Click Here for more information.